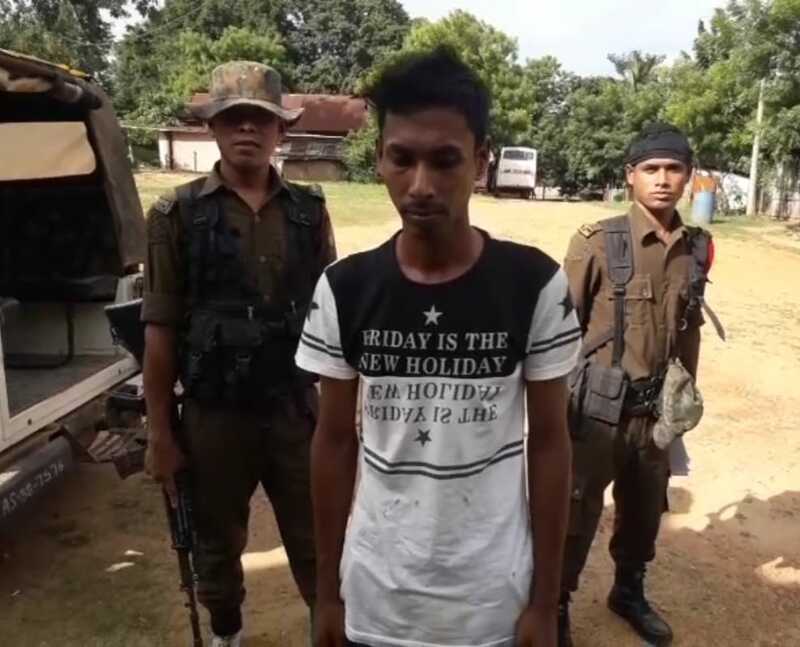 One youth, identified as Karimuddion Laskar, was arrested by Kheroni Police from Lanka in Hojai district for sexually exploiting a minor girl based on a complaint lodged by the minor’s parents. The incident came to light only when the minor was left at night at Miloo in West Karbi Anglong and her parents lodged a complaint with the Mailoo Police Outpost. The incident has created widespread anger in the Mailoo area. As per reports, the minor girl got to know that a youth from Punjabi Basti area in Lanka through an unknown mobile telephone number. The youth introduced himself as one Rahul Biswas and kept talking with the girl and enticed her into his love net. On July 22, Karimuddion Laskar alias Rahul Biswas convinced the girl to elope with him. But after nine days of sexual exploitation, the minor was left at Mailoo on the night of July 28. Not just sexually exploiting the minor, the accused also uploaded sexually explicit photographs of the minor on the social networking site. Kheroni Police arrested the youth acting on the FIR filed by the minor’s parents. Meanwhile, the secretary of the Central Committee of Bengali Samaj has demanded severest of punishment to the youth who introduced himself as a Hindu.